Potato is the comfort food of millions of people around the world. 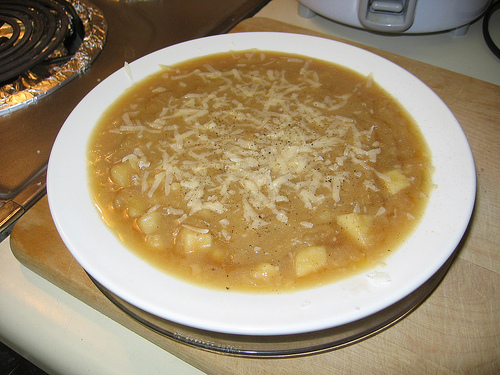 Soups made with Potato are filling and does not take much efforts to prepare. I am giving the ingredients and method of preparation of 3 tasty and easy to prepare Potato Soups which can be made in less than 30 minutes. I am sure you would find these recipes easy to follow. If you like Corn, then you should find this dish interesting. Given are the ingredients and method of preparation of Potato and Corn sweet. 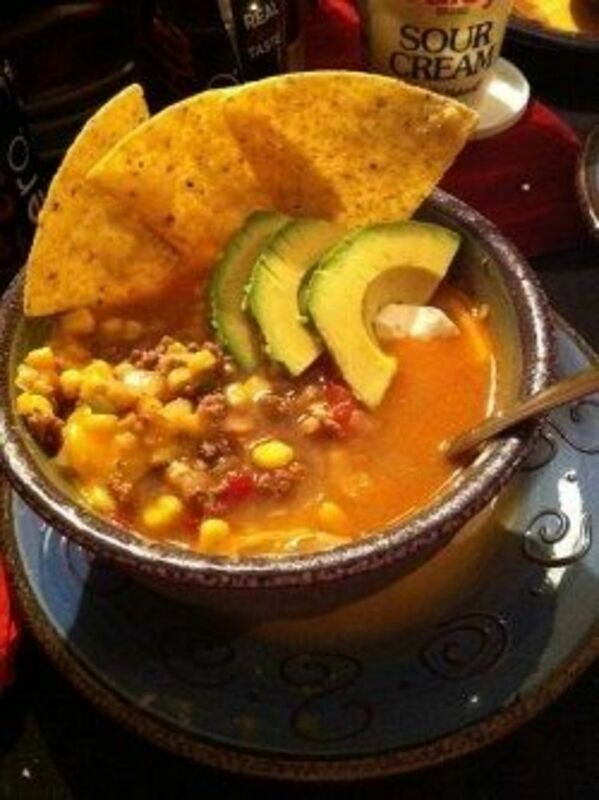 How to make Potato and Corn Soup? To make this soup mix the mashed potatoes in water and cook after adding the rest of the ingredients on slow flame for around 20 minutes stirring continuously. Serve hot with bread. 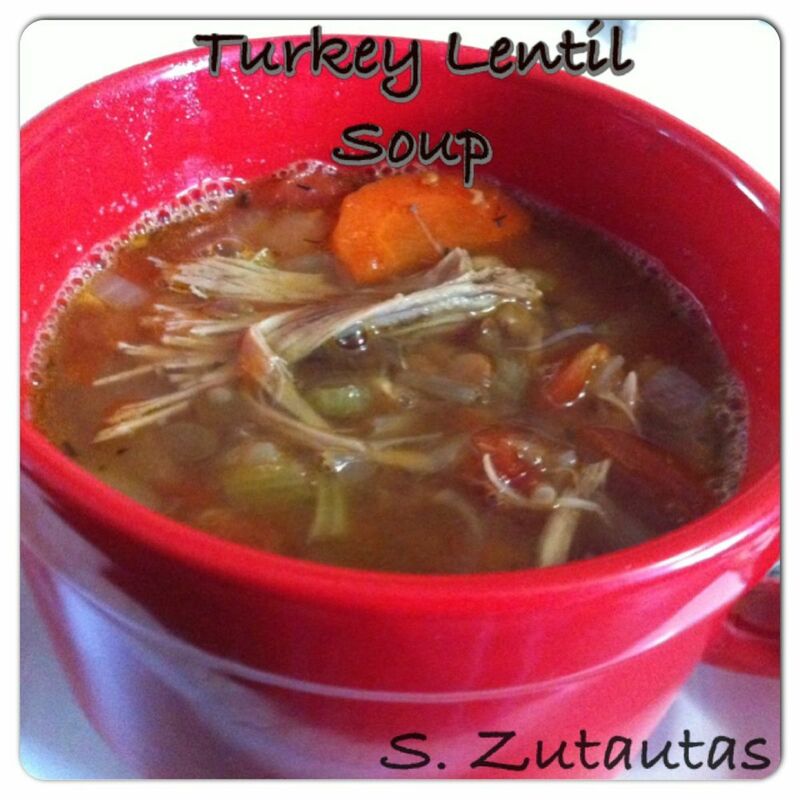 Those who love Onions in their dishes should try this soup recipe. 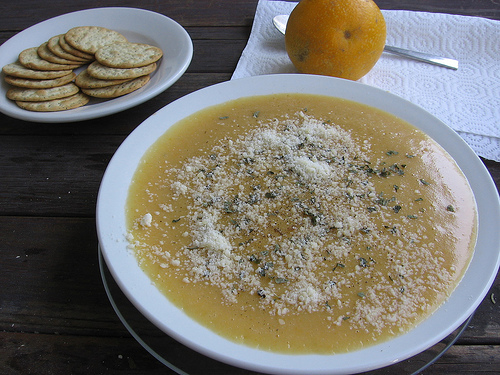 How to make Potato and Onion Soup? To make this soup cook onion and potato in 2 cups of water. Once done blend the ingredients to form a smooth paste and sieve. Heat butter in a pan and add ginger garlic paste till it becomes light brown. 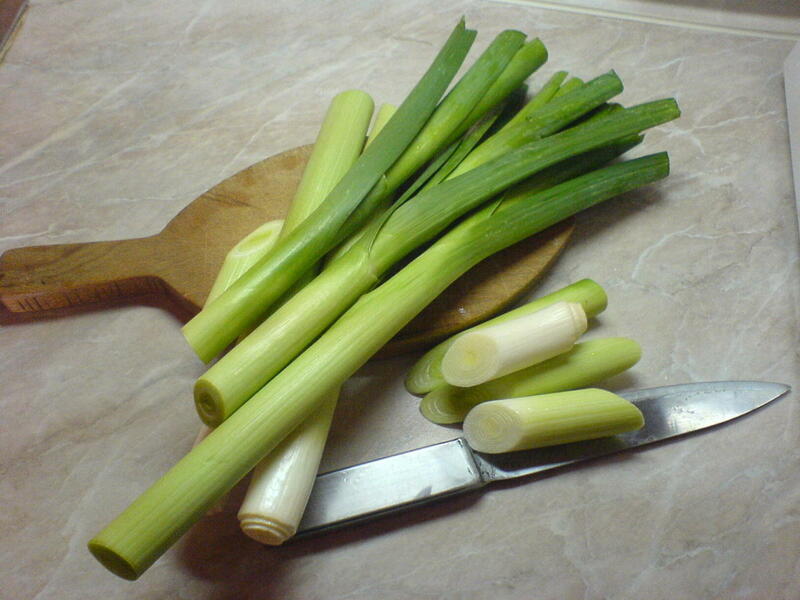 Add spring onion and blended mixture along with salt and pepper to taste in low flame for another 5 minutes. Remove from stove and serve hot. 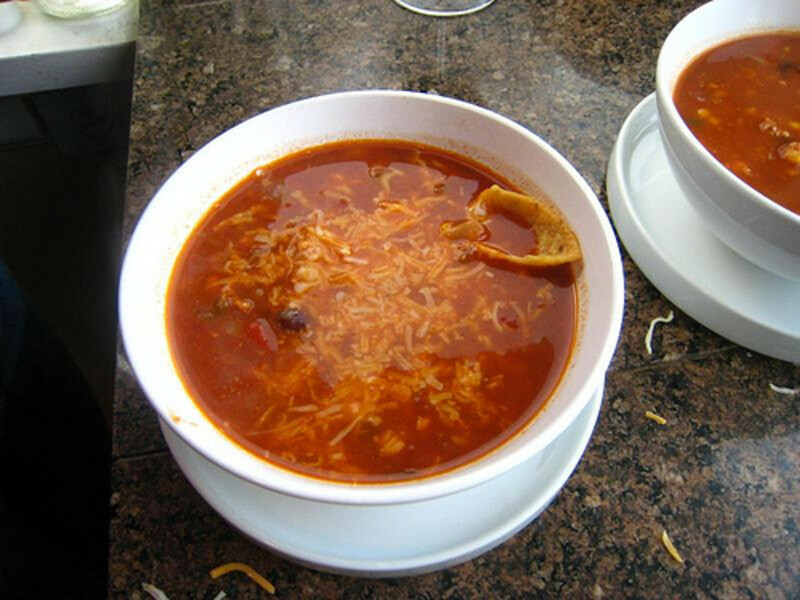 This is one soup which tastes great. Serve this garnished with thinly chopped coriander leaves and grated coconut or cream if you like. 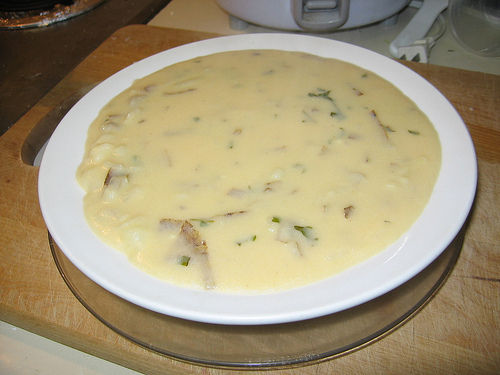 How to make Potato and Cheese Soup? To make this soup cook potatoes, onion, carrots and celery in water till tender. 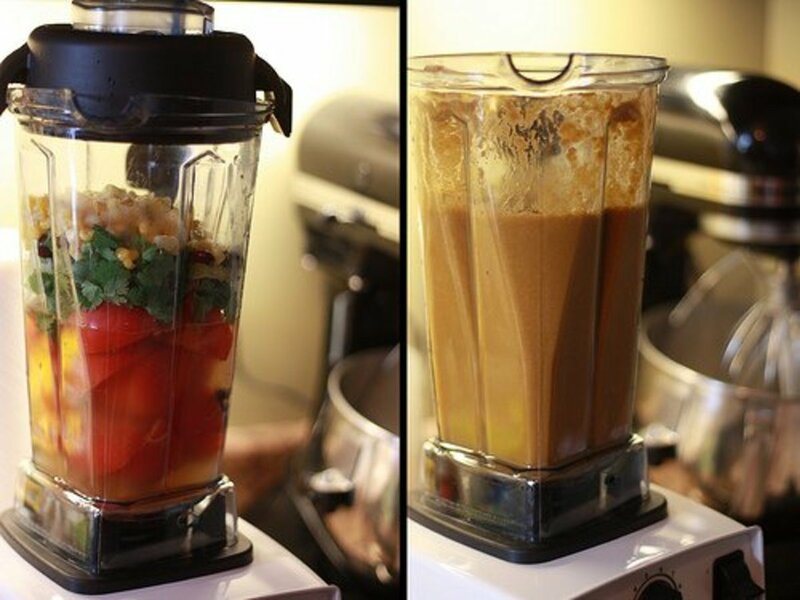 Remove the mixture and blend it to a smooth paste. Once done cook in low flame for around 10 minutes after adding cheese, salt and pepper. Remove from stove and serve hot.